Upcoming BNI Connect Training - Register Now! 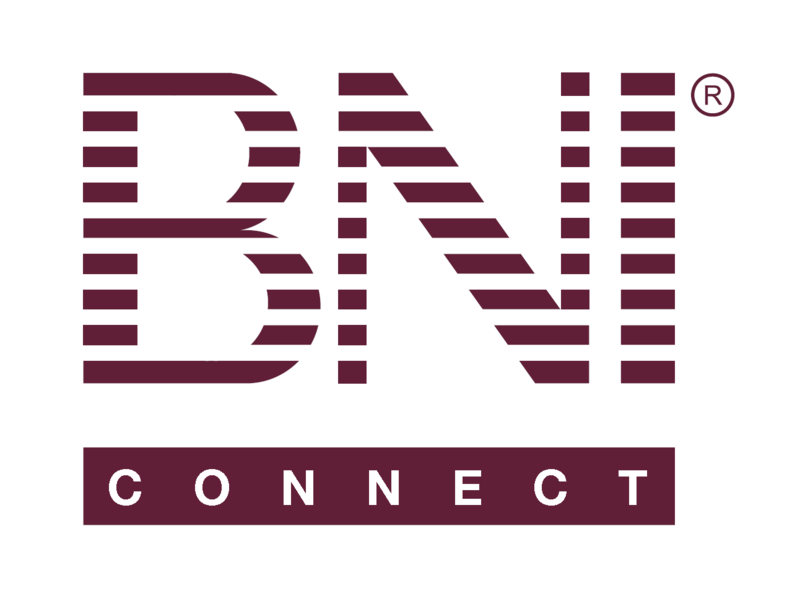 – BNI Connect & BNI University Support - How Can We Help You? Upcoming BNI Connect Training - Register Now! Most webinars are scheduled for 30 minutes plus Q&A. We will always be happy to stay connected until all questions are answered! Recorded Webinars can be found HERE. looking for a Connect training anytime. If possible on Youtube. Each Tuesday morning, I receive FOUR (4) annoying reminders about my upcoming Wednesday werkly meeting. How can I turn off this in Mobile BNI Connect? I'm quite sure it's a phone setting. If you have an iPhone, open Settings, Notifications, BNI Connect Mobile, Turn off "Allow Notifications". It should be similar for other phones: look in your phone settings. Hope this helps! I am trying to book training but it doesn't appear to be up-to-date. I can do it from my computer but my same login details I use on my phone do not work on my computer! Many thanks.